Pighes Best in Show the 2nd at Seveso national show. La Pina was there just for fun. Anyway, she looks great after the whelp. 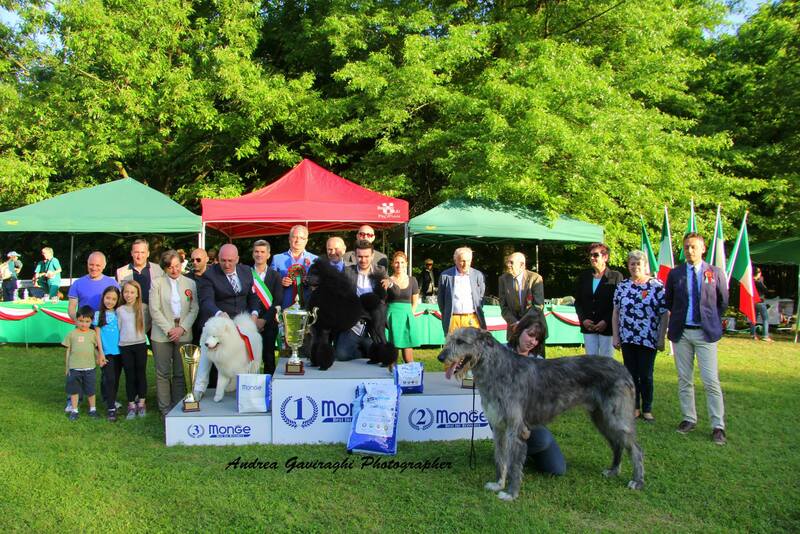 The whole crew transfered at Seveso show ground enjoyed the win of Pighes. Thanks to the owner Carlotta Beretta and the handler Iwonna Salak. 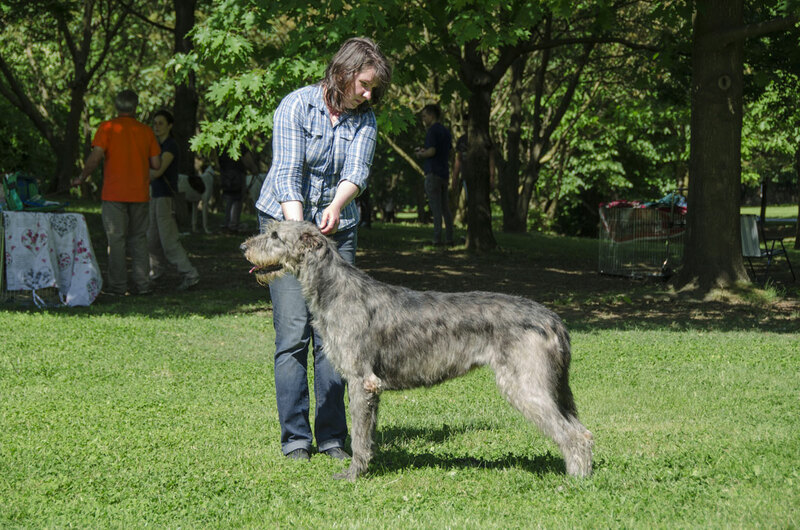 This entry was posted on 13 May 2015, in show results and tagged ARABERARA PIGHES, DOG SHOW RESULTS, PINA. Bookmark the permalink.